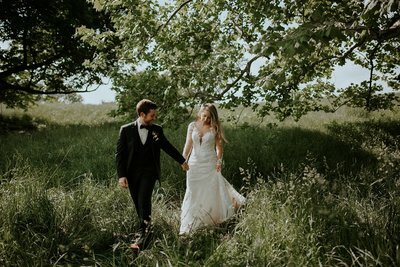 Emily + Chris // First of all, her work is incredible! 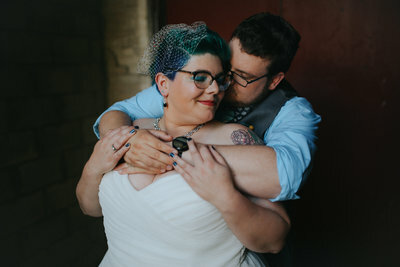 The pictures are all amazing, and she captured our wedding day perfectly! She captured all of the tiny details, and all of the special moments, and looking at our photos brings me right back to our wedding! On top of her amazing work, Megan is super rad, kind, and caring! I usually feel so awkward in front of a camera, and she turns what is normally a stressful experience into a fun and chill time! Do yourself a favor, and hire this awesome lady! Shelby + Logan // I can’t say enough about Megan. She’s such a talented lady. I had never met her before our shoot, and I left feeling like I had just spent time with an old friend. Not only are her pictures amazing, she is incredibly kind and supportive. I’m a nervous person and, like a lot of people, struggle with body image. I was terrified of looking bad in pictures. However, she made our engagement shoot so much fun that we couldn't stop laughing (even when we needed to be serious, haha) and I didn’t feel uncomfortable. Not at all. Her pictures aren’t posed and cheesy and she creates some pretty “swoon worthy” shots if i do say so myself. 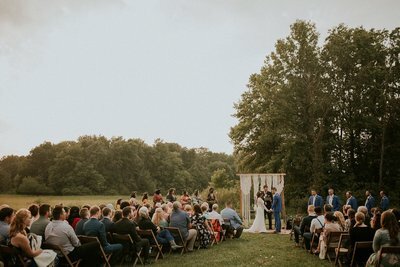 Everyone loved our pictures, and we loved our experience so much!! KayAnn + Ethan I’m not one to enjoy having my photos taken, ever, but my goodness Megan is so easy to be comfortable around. My hubby and I have come to her for our engagement, wedding, and anniversary photos. Each session we’ve loved a little more with her and been increasingly amazed by our photos she captures (yes, she’s that amazing). Megan is genuine and cares so deeply about her clients and her work. A session with her is the perfect blend of hanging out with a good friend and being prompted by a true professional. So highly recommended! Sera + Caleb // Megan checked all of my boxes when I was searching for someone to capture our day. She has a unique style, she knows what she's doing, she makes all of her photos look and feel candid, and she doesn't make you feel awkward. The work she does would make anyone proud to hang it up in their home or display it on their desk at work. A piece of advice I was given before I was engaged was to splurge on a great photographer for your wedding. I was SO glad that we did! I will remember our wedding day so much differently than I would have if I wasn't happy with the photos we have to remember it by. A highly recommend her to everyone looking for a phenomenal photographer! P.s.- she's SO friendly! It's ridiculous! Stormie + Michael // I couldn’t have dreamed up a better experience than what we’ve had with Megan. So so so thankful to have her capture our engagement and wedding day photos. I would choose her again and again and again!